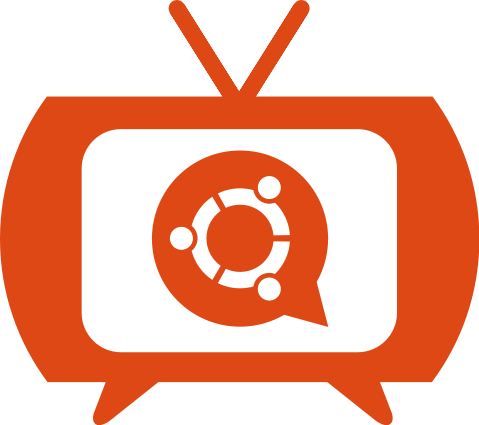 So, new Ubuntu cycle and time for a fresh translations videocast! Join me tomorrow at the Ustream Ubuntu Translations channel, where I'll give you a summary about the great sessions we had around translations last week at the Ubuntu Developer Summit in Budapest, where we discussed the plans for the next cycle: the Oneiric Ocelot. As usual, feel free to come along, ask your questions and have a chat around translating Ubuntu.